What are the best options for NHS GP surgeries in terms of telephone systems and telecommunications infrastructure? Now, more than ever, there is strain on doctors surgeries and GP practices to cope with the growing number of patients in a time where money is tight for the NHS. Telecommunications are a cost for every surgery and so it is important to ensure you are getting the best value for money. 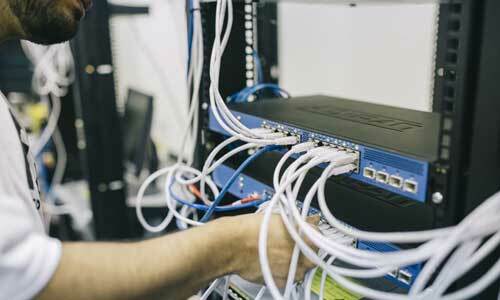 Telephone systems are the backbone of your communication. With most patients making appointments over the phone, it is important that GP and doctor surgeries have a strong telephone system in place to be able to manage these calls quickly and efficiently whilst delivering a good service to patients and callers. We recently added Mitel to our product portfolio, a make of telephone system designed to suit all business types with features specifically built for GP surgeries. 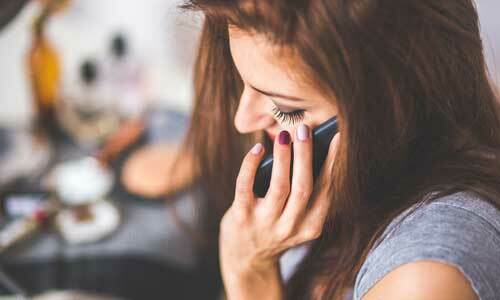 What is a Mitel phone system? Mitel is a worldwide brand of telecommunications equipment. Their product portfolio is vast, offering the latest and greatest in business telephone systems and telephony infrastructure. The Mitel MiVoice 250 is their number 1 telephone system, offering a fantastic feature set right out of the box and delivering high quality calls at a competitive price. The feature rich Mitel MiVoice allows your GP surgery to keep costs down whilst not sacrificing any of the key functionality that you're used to. As we say, Mitel offers a fantastic range of features, from call recording to call reporting, wallboards, tannoy systems and more. Mitel also comes with a custom built software for your computer that enables screen popups, click to dial features and database integration. These features can help your reception staff cut time and improve efficiency by giving them a snippet of important patient information for the caller. An auto-attendant can play a message to all callers to alert them of possible health warnings or give patients a menu such as 'press 1 for the pharmacy'. Mitel also offers a great tannoy system, ideal for doctors to page reception staff. 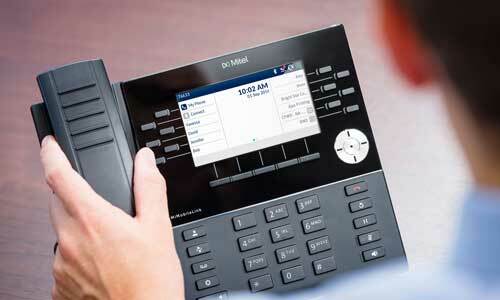 One of the core features of the Mitel phone system is Emis integration. We know how important efficiency is for your surgery. By integrating your telephone system with your Emis medical system, you can view a patients record when they call, store a call log of their phone calls, record calls for certain lines, extensions or your entire practice, integrate a mobile client for on call doctors and even control a live call from your PC. Emis integration is seamless. It has helped surgeries improve their service to patients greatly by giving them the tools they need to cut call wait times and direct calls easily. We've been working with GP practices and doctors surgeries for over 30 years. Based in Weston super Mare, we have always put the customer at the heart of everything we do. We offer "one of the best" after care and support helplines and fantastic onsite support to our clients. 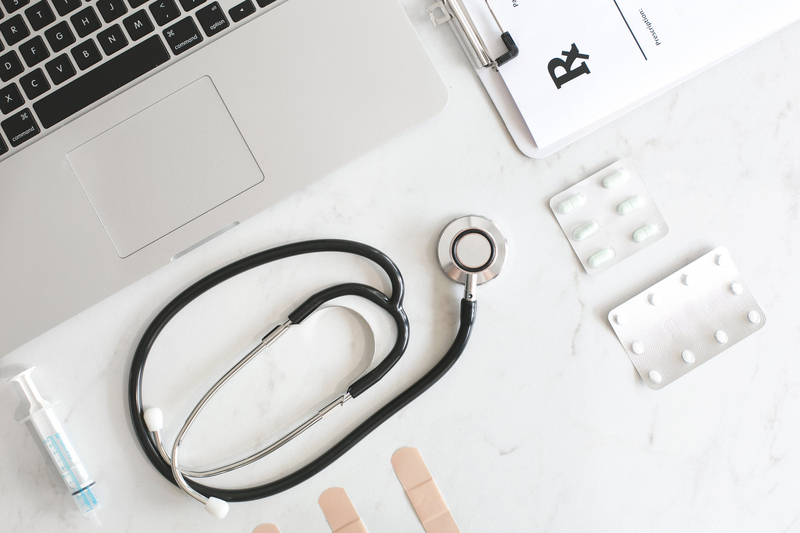 We've had the pleasure of working with many local doctors surgeries and are proud to offer cost effective and robust telephone systems and telephony solutions to our NHS. If you're interested in learning more about Mitel for your surgery, get in touch on 01934 882200 or email sales@commsplus.co.uk for a no obligations, 100% free chat.